Where the ice never ends! Capital Arena offers Learn to Skate classes for all ages and levels. Our highly trained staff offers a Basic Skills standardized Learn-to-Skate program, a perfect beginning for future figure skaters, hockey players and recreational skaters. There’s no better place to be than the ice rink! Luckily, we offer you the opportunity! Come spend the day with us, bring your friends and family and enjoy the freedom that skating provides. 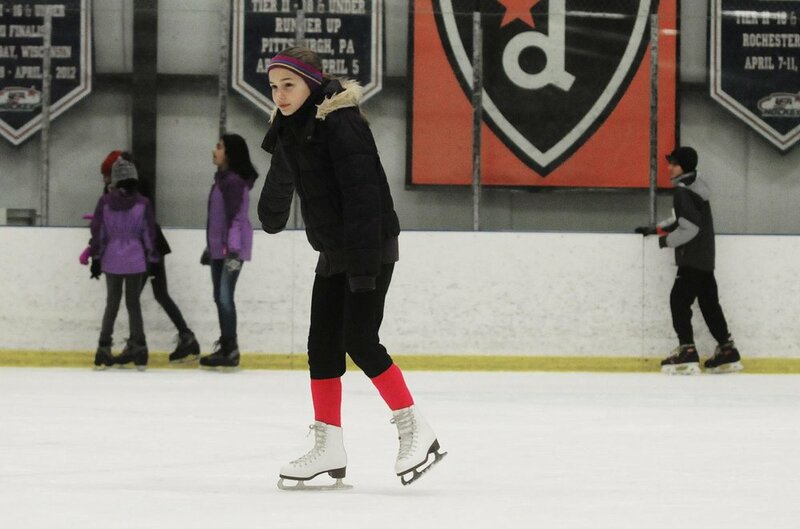 We offer 12-months of figure skating opportunities for the Clifton Park community. All skaters are welcome to our freestyle. Our Freestyle session skaters can consist of novice skaters, accomplished skaters and skaters simply working on their edges or practicing their programs. Check our website and rink schedule for all of our programs! Good luck to all players as they compete in their tryouts! Capital Hockey Academy programs incorporate specific strategies in order to help players perform to the best of their ability.We help you develop an efficient stride, advanced edge-work, agility and complete control. Our state of the art programs ultimate goal is to help you become faster, stronger and more confident! This structured program is designed to increase interest and participation in ice skating. The program provides a nurturing environment where skills are broken down into progressive, achievable levels that encourage skater development for both the beginner and advanced skater. 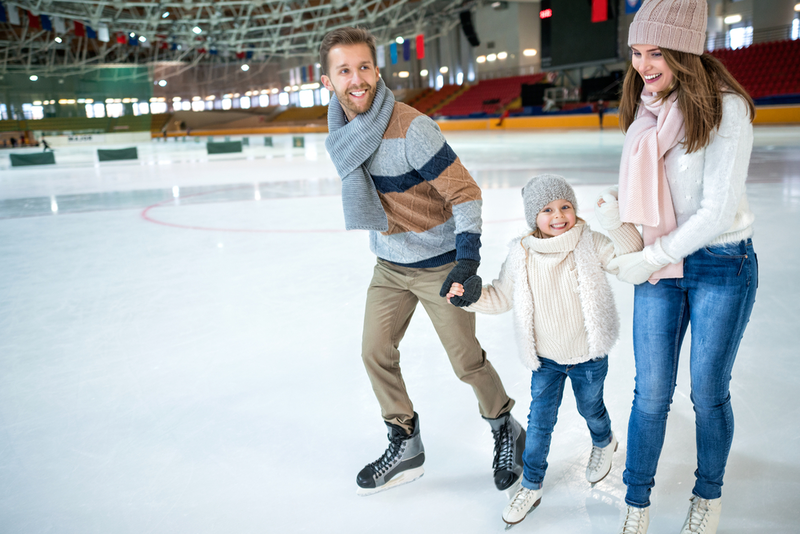 For a terrific workout, wholesome family outing or special get-together, try our public ice skating! You'll have so much fun, you'll be back again and again. We do have skate rentals available, but you are welcome to bring your own. Skating is a sport that can last a lifetime! Capital Arena offers Figure Skating opportunities for all 12 months! 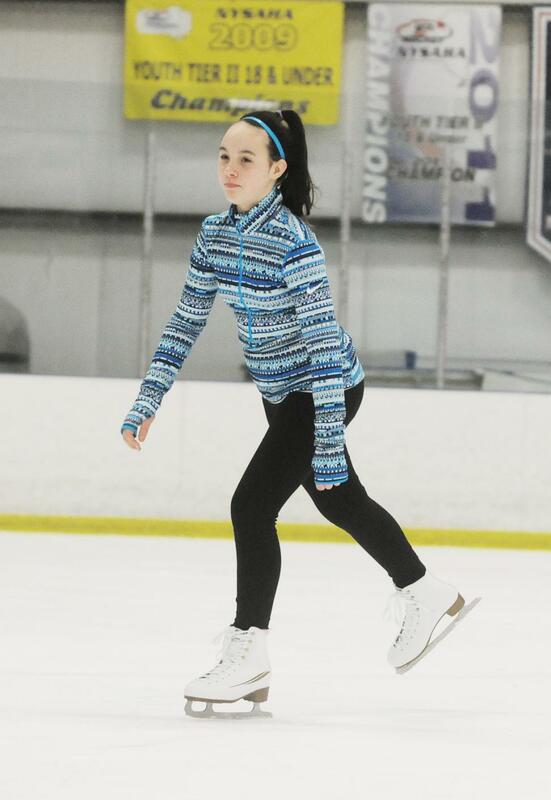 Our Freestyle session skaters can consist of novice skaters, accomplished skaters, and skaters simply working on their edges or practicing their programs. All skaters are welcome during our rink run Freestyle Sessions. Please call the Arena at 518-383-5440 with any questions. Buy-ons are welcome. To inquire about time slots in renting ice at the Capital Arena, please contact the rink at (518)383-5440. Formerly known as the Clifton Park Ice Arena, the Capital Arena is a privately owned and managed ice rink featuring two – NHL size ice rinks. The first rink opened in 1989 by the Town of Clifton Park and is now privately managed. We are the home of the CP Dynamo and the Capital Hockey Academy. In 2001, a second NHL size ice rink along with a new lobby and entrance area was constructed to complete a new, updated facility. Privately owned and operated, the Capital Arena offers ice skating activities 12 months a year such as ice hockey, public skating, figure skating, fall/summer programs and more.